Raul Machuca joined the Counseling program in 2011. 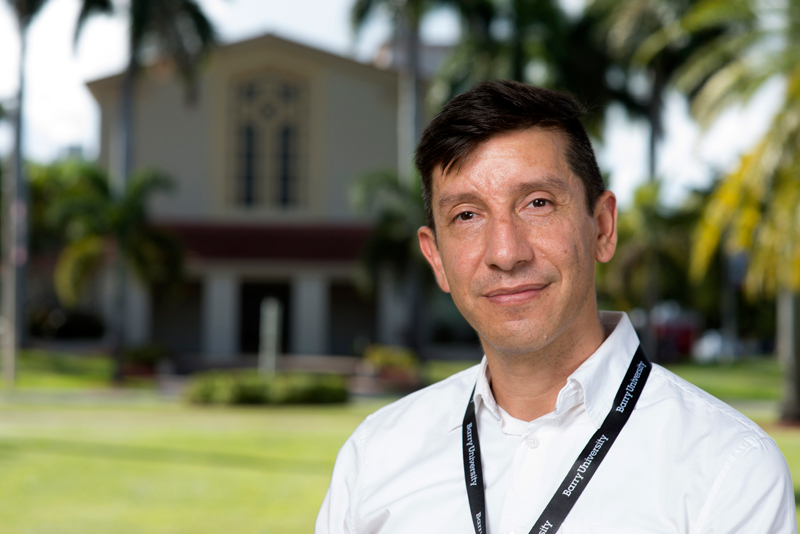 Dr. Machuca holds a BS in Psychology from Universidad Nacional De Colombia and a BA in Public Administration from Escuela Superior De Administracion Publica. Dr. Machuca also holds a MEd. in Counselor Education and a PhD in Counselor Education from the University of New Orleans. He is a Licensed Mental Health Counselor and a Qualified Supervisor for clinical mental health and marriage and family interns in the state of Florida. Dr. Machuca is a Certified Cognitive Behavioral Therapist and a Diplomate of the Academy of Cognitive Therapy. His professional and research interests include cognitive behavior therapy, resilience theory, evidenced-based practices and clinical effectiveness in counseling, technology in counseling, multicultural issues, LGBTQ issues, and supervision.